The aluminum foil is the important product manufactured by Haomei Industrial Co., Ltd. There are many series, and the different series have the different character, and today we will introduce you one of it- 1145 aluminum foil. The 1145 aluminum foil belong to 1000 series, and it is the essentially pure aluminum with a minimum 99% content by weight. It is widely applied in chemical industry, and scientific experiment. The surface of the aluminum foil should be clean, smooth. There is no corrosion, empty, folding, brown staining, slotted, add edge, wrinkling ,concave and convex. The surface of the aluminum foil are not allowed to have a serious color difference. The end surface of the aluminum foil should be clean and tidy, there is no burr, wrong layer, bruising and collapsed. 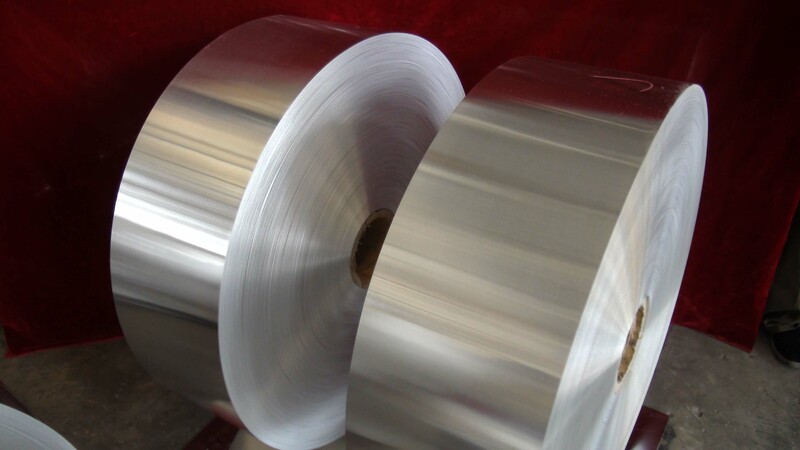 If you have any demand for the 1145 aluminum foil, please contact us, apart from this, the Haomei also supply the aluminum sheet, plate, coil, foil, slug, etc., all the product gain the appraises of the clients all over the world, if you want to know more information about the products, you can also visit the website of Haomei, you can also ask our sale consultant for help, and they can answer all the questions that you have!